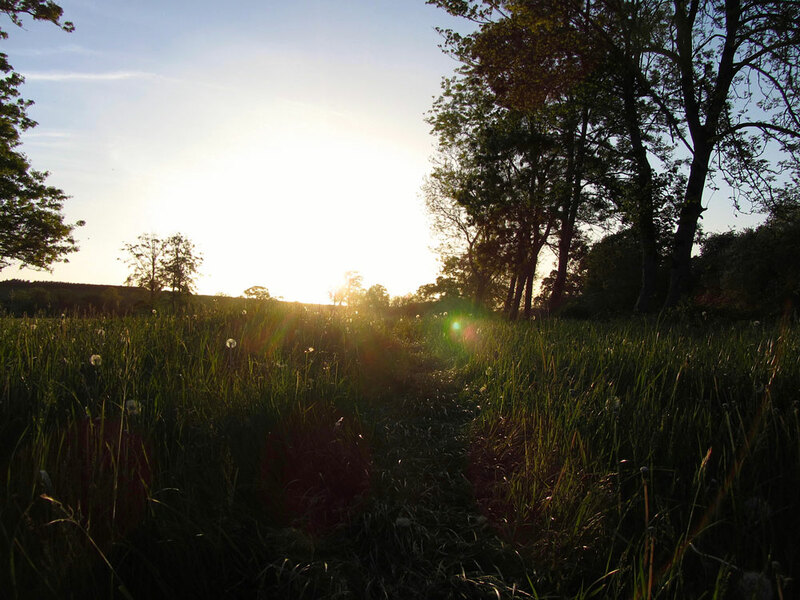 Leafy Loop walk, Durrow Co. Laois. 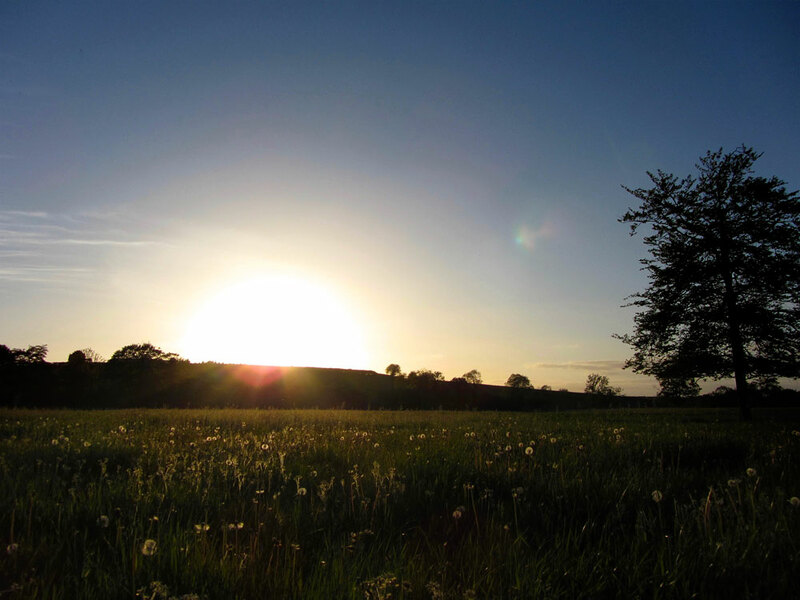 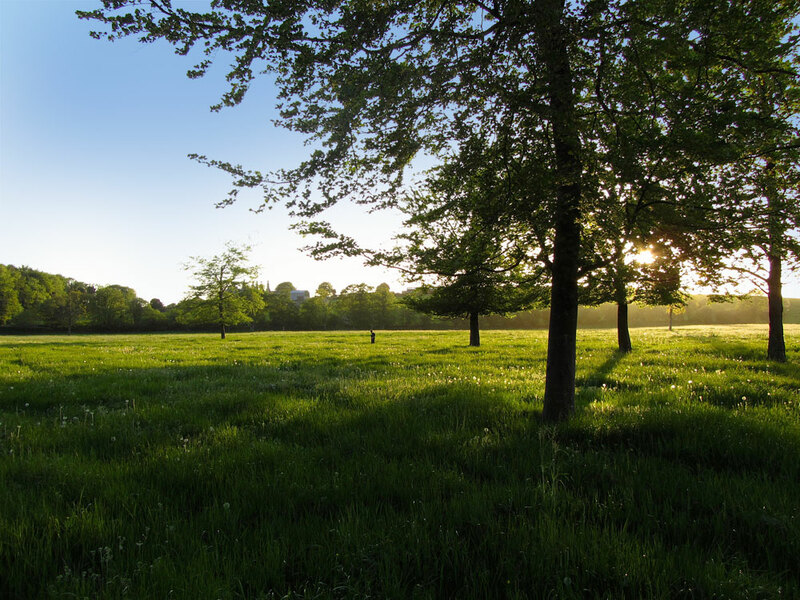 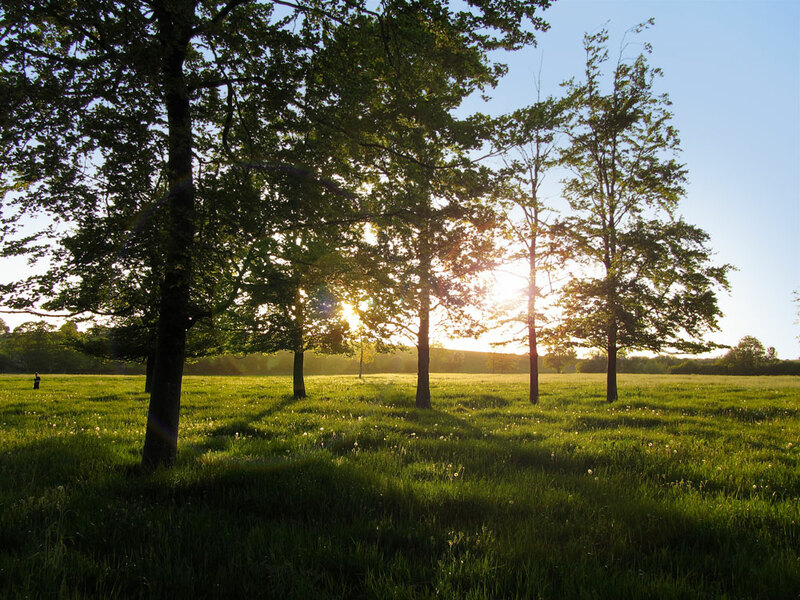 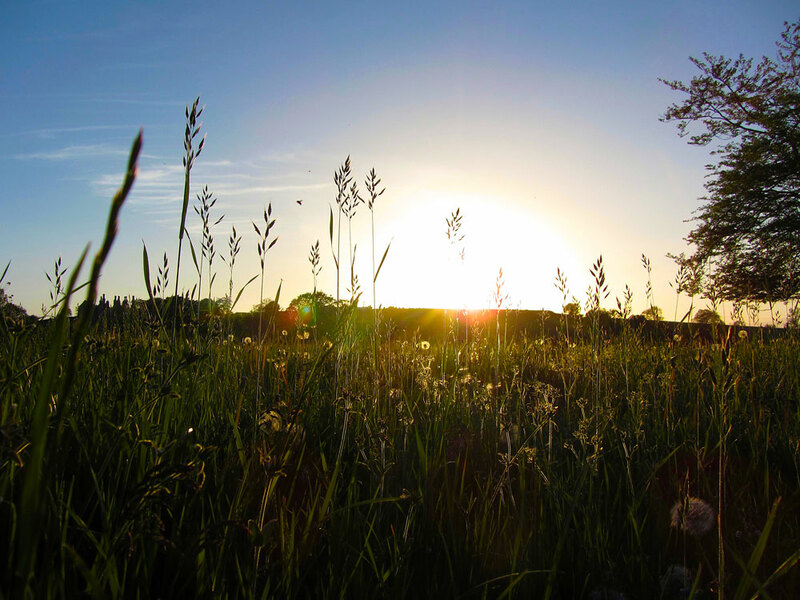 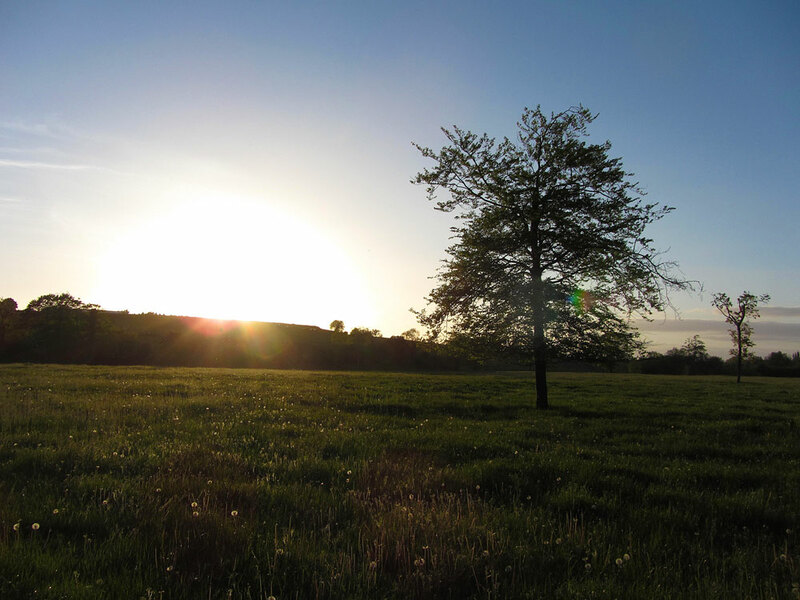 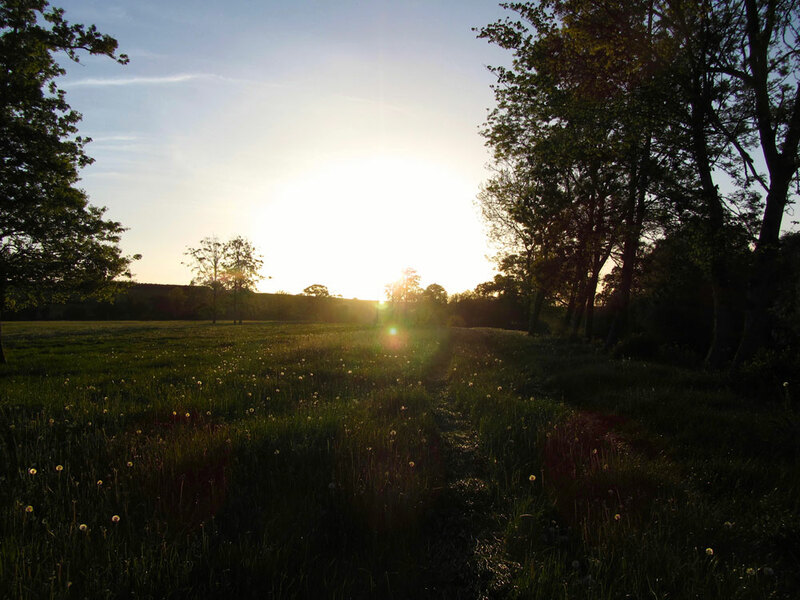 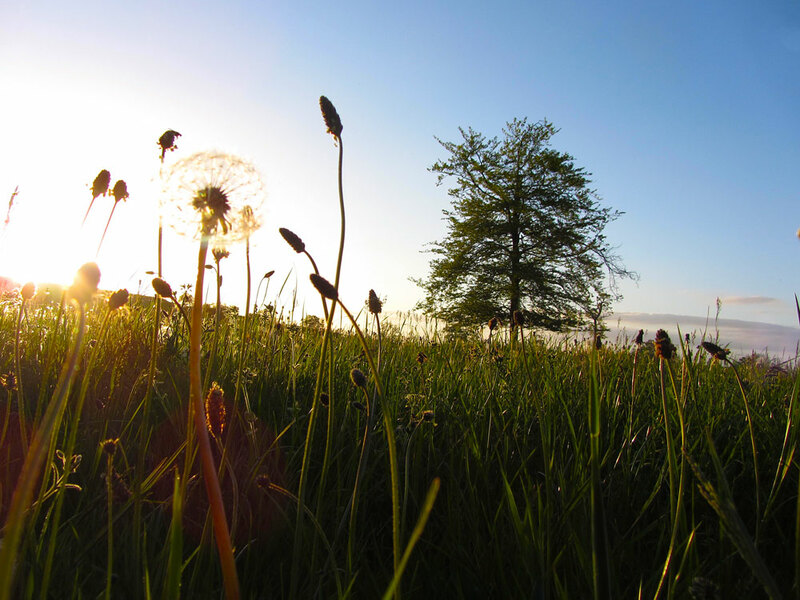 A gallery of photographs, of the setting sun, taken at Knockatrina Wood, Durrow, on May 25th, 2015. 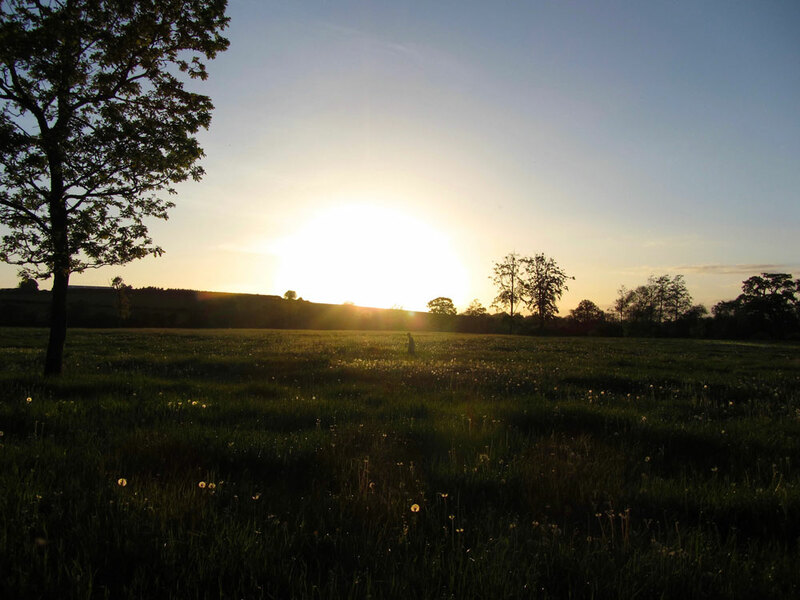 Setting Sun, Knockatrina Wood, Durrow. 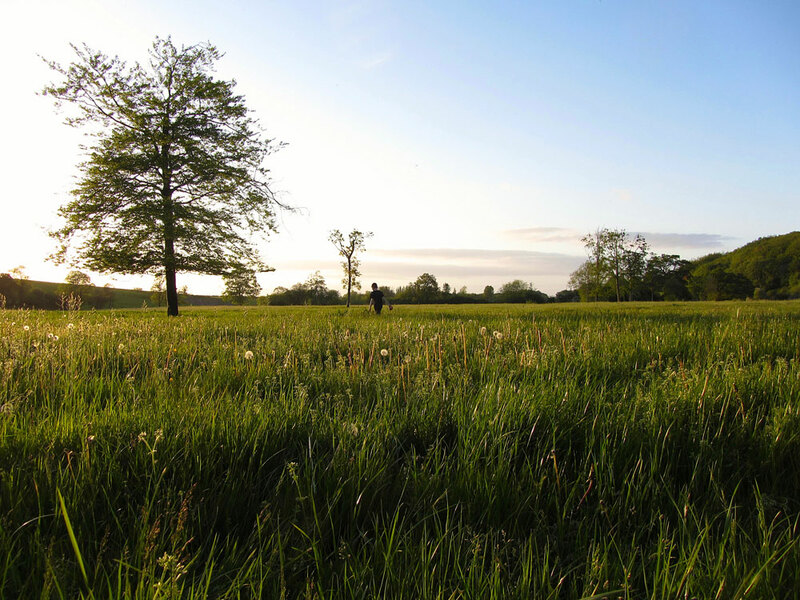 ← January 22nd 2017 – Knockatrina Wood Durrow.